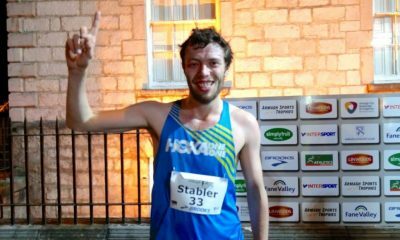 Scotland, England, Ireland, Wales and Northern Ireland name strong teams for the men’s 5k and women’s 3k races. Luke Traynor, Steph Twell, Richard Allen, Matt Bergin, Fionnuala Ross and Kris Jones are among the runners named in international teams for the Armagh International Road Races on February 14. Year after year, with unmatched depth in each field, the men’s 5k and women’s 3k produce some of the quickest times across the UK and Ireland. 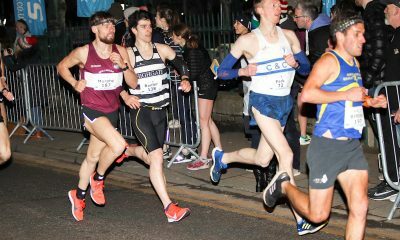 Scotland’s team for the 2019 races includes a number of runners who will race in the Northern Irish city for the first time, including Traynor and Twell. 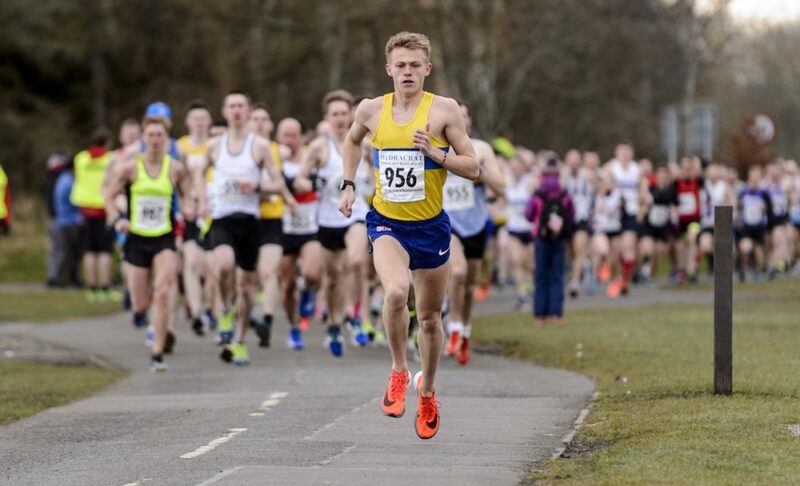 Giffnock North’s Traynor had a number of impressive runs in 2018, including a 5000m performance of 13:39.95, and no doubt aims to knock a big chunk of his 14:41 5k road personal best from 2016. 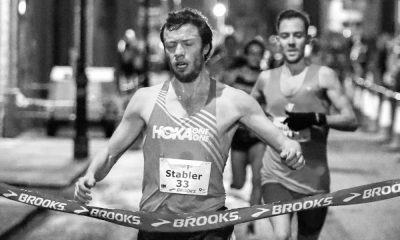 Leeds Abbey Dash 10k winner Adam Craig and GB Euro cross country representative Jamie Williamson will race over 5k on the roads for the first time, while Luke Caldwell returns after finishing seventh in 2018. 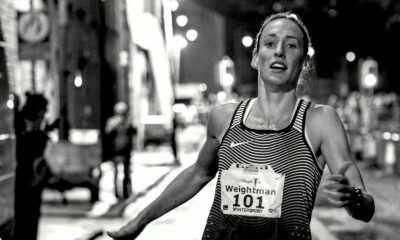 British 5000m champion Twell, who ran a 2:30 debut marathon in December, heads the Scottish women’s selection along with Kerry Macangus and Eloise Walker. In the women’s 3k race, the trio faces a strong English team with experience of racing around the lapped Armagh Mall course. 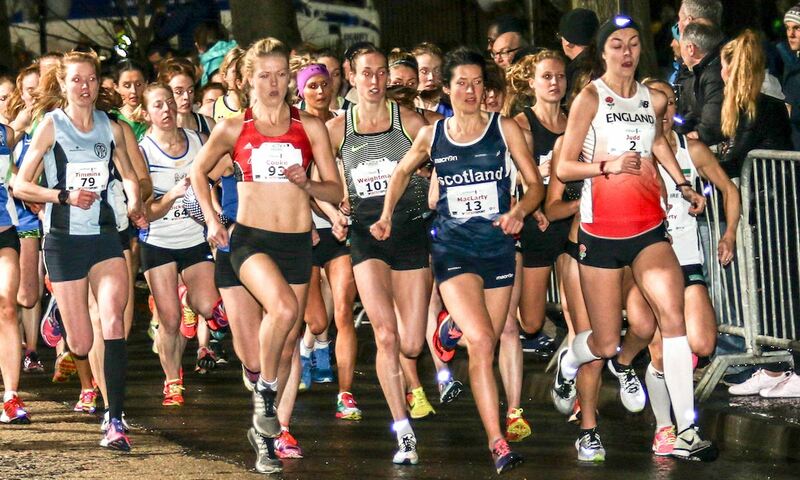 Lauren Howarth and Amy Griffiths finished fourth and fifth in 2018, while Eleanor Davis and Holly Archer race in the city for the first time. England’s 5k champion Allen, whose PB of 13:51 was the third fastest time in the UK last year, leads the men’s quartet, which also includes Kieran Clements, Joshua Grace and Philip Sesemann. Northern Ireland’s women’s team features Leeds Abbey Dash’s female winner Ross, who is a member of the race organising club Armagh AC, along with Kelly Neely, Jessica Craig and Teresa Doherty. 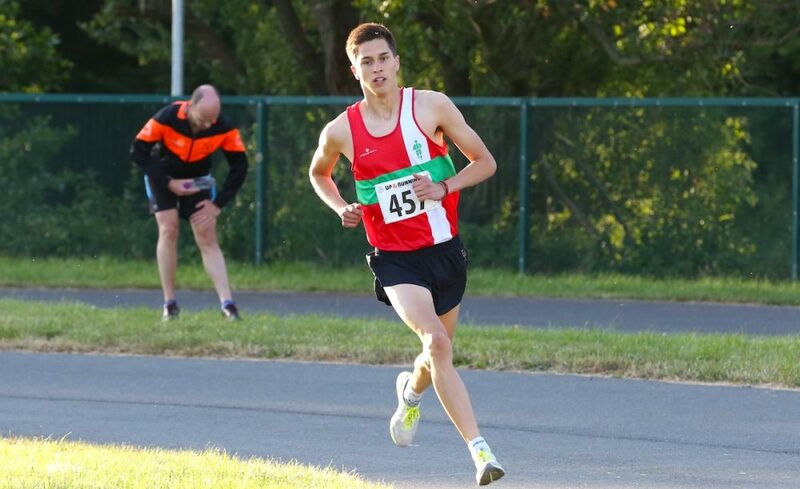 Adam Kirk Smith and James Edgar both competed at last year’s Commonwealth Games and are joined in Northern Ireland’s men’s team by Neil Johnston, Seeley Cup 10k winner Ben Branagh and Conor Duffy. Matt Bergin finished 12th in last year’s race and returns for Ireland in a strong quartet alongside Kevin Dooney, Brian Maher and David Flynn. The Irish women’s team features Grace Lynch, Emma O’Brien, Nakita Burke and Una Britton. Wales’ team was the final international lineup named and includes the returning Jones, who ran a PB of 14:03 to finish fifth in Armagh two years. Joining the GB international orienteer and cross country athlete in the men’s team are James Hunt, Abed Teweldebrhan and Guy Smith. Bronwen Owen and Beth Kidger are the sole Welsh females making the trip across to Northern Ireland. Meanwhile, other athletes also expected for the international racing on Valentine’s night include Emma Mitchell, Jess Judd, Claire Duck, Graham Rush and Charlie Grice.